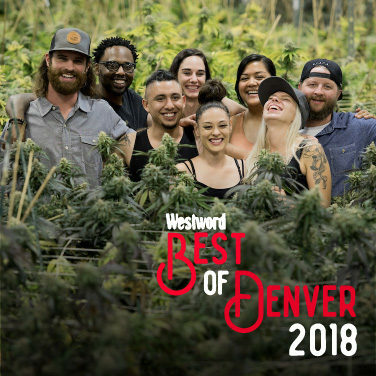 Thank you for all of you who voted for Good Chemistry Nurseries for Westword’s Reader’s Choice – Best Dispensary Cultivation. 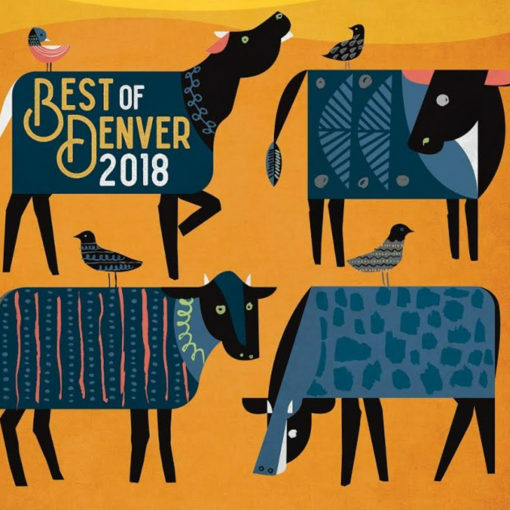 We strive to cultivate and produce the finest, most consistent Cannabis in Colorado, and we’re grateful for your continued support! Good Chemistry offers over 20+ top-tier, top-shelf premium strains every day, with consistent pricing of $30 eighths and $130 ounces. Learn more about our products HERE.